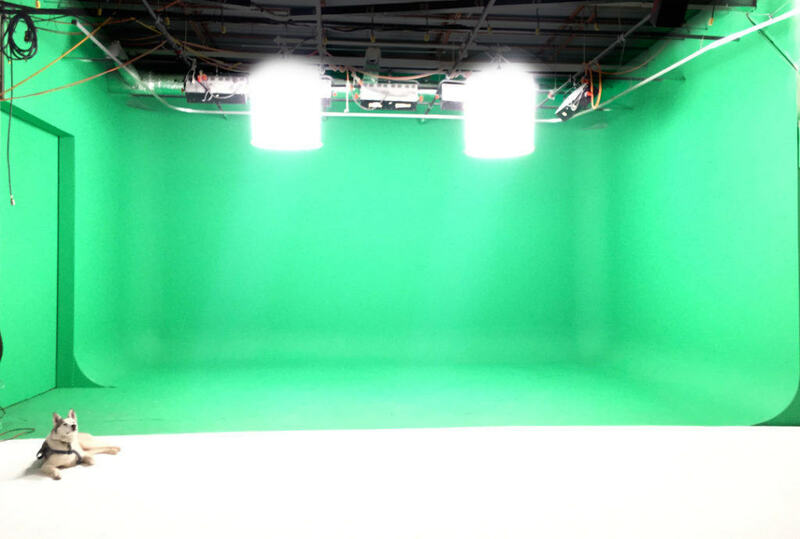 Sitcoms, reality shows, commercials, corporate videos, feature films, documentaries, music videos and much more! 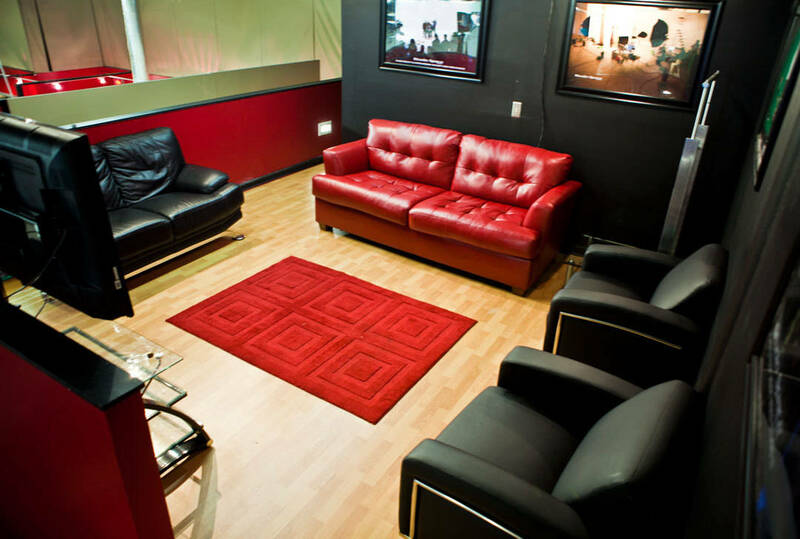 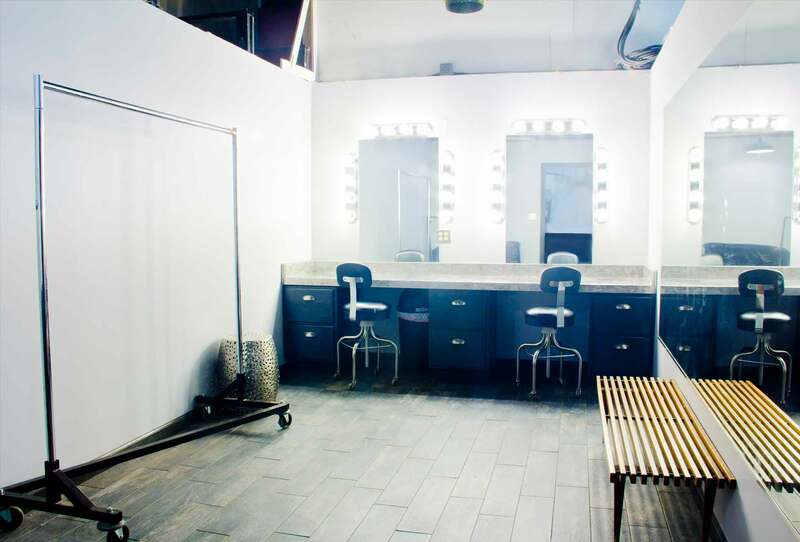 Studio Space Atlanta was built for your production needs. Wheather your production is a sitcom, reality show, commercial, corporate video, music video, documentary or feature film, our 8000 square foot facility fits the bill. 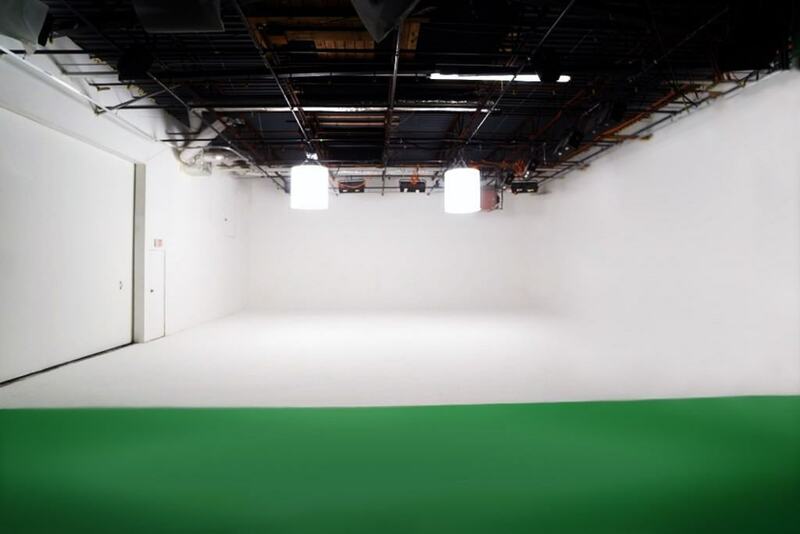 Our studios include white cyc walls, black cyc wall, green screen cyc wall, 360º black-out stage curtains, 600amp available power, lighting grid clear to 15ft, 3 wardrobe and make-up rooms, 3 client and talent lounges with flat screen TVs, full kitchen, conference area, production offices and all of the rental equipment your production will ever need. 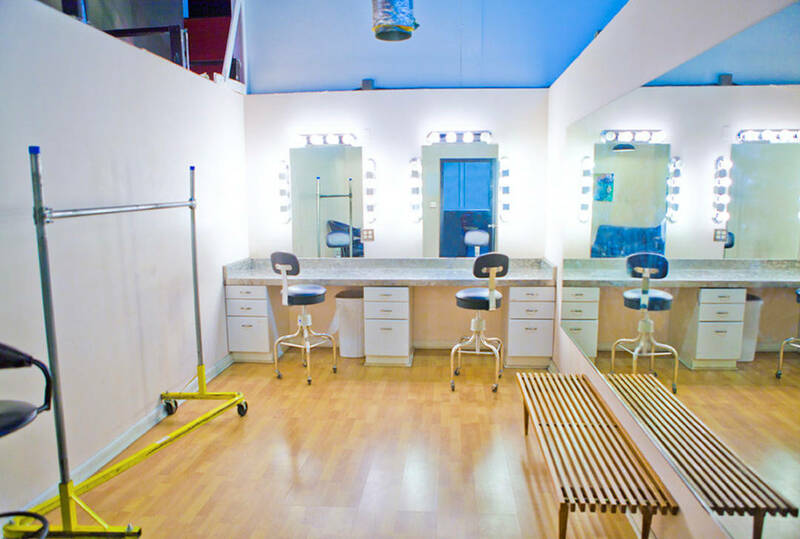 Our affordable rates makes it easy to book enough time on enough days to make your production look its best. 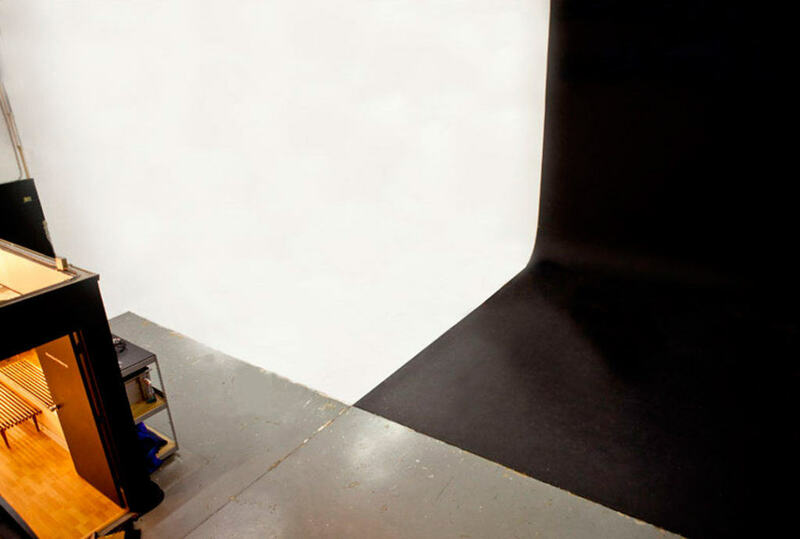 Don’t want to truck your equipment around? 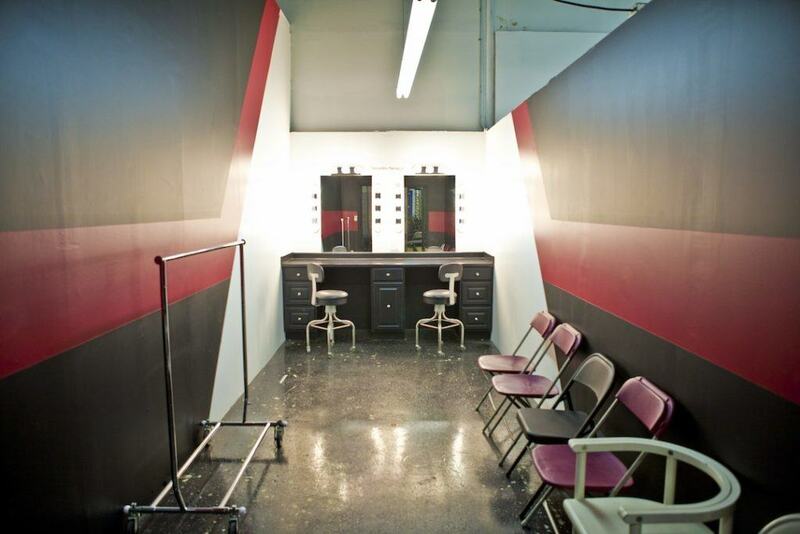 Rent all the gear you need from our in-house Grip and Electric department. Want a grip or gaffer that is familiar with our facility? 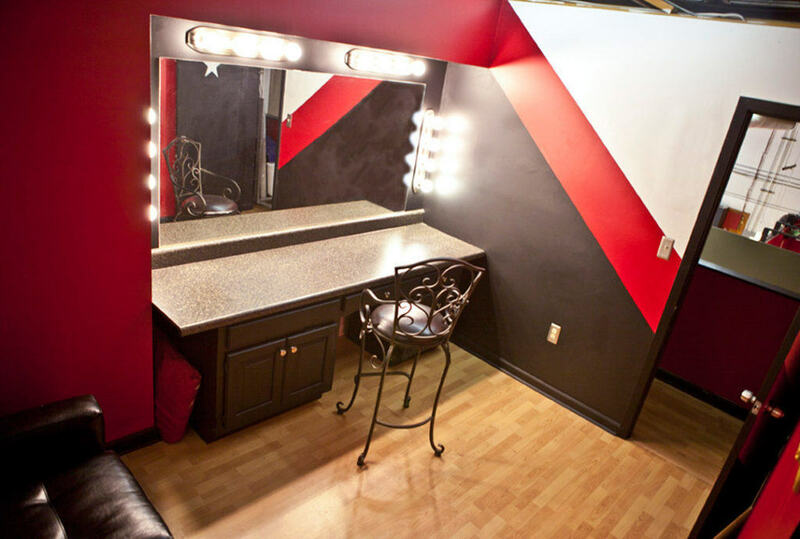 Call or email us and we will fill in the needs of your production.